From the workday to the weekend, Dodge Ram trucks are tough machines that can take on any situation. 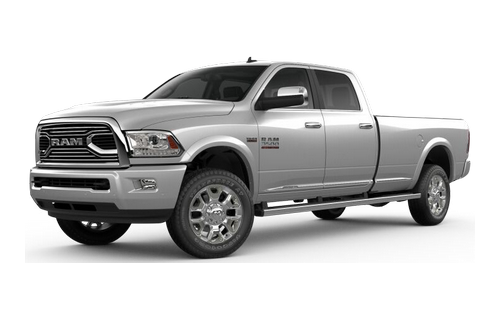 City Chrysler showcases iconic Dodge Ram trucks like the Dodge Ram 1500, Dodge Ram 2500, and Dodge Ram 3500. Every one of these trucks features a distinctive Ram design and are built to take on the toughest situations. Searching for Dodge Ram trucks near Southridge? Visit City Chrysler today! Ram trucks are designed to protect you and your passengers with safety features like Blind Spot Monitoring an ParkSense Front and Rear Park Assist. These systems detect hard-to-see obstacles and alert you, so you can drive with confidence. Ram trucks can tow up to 14,156 kg (31,210 lb), making them perfect for heavy duty work. An available Uconnect 8.4-inch infotainment system provides the best entertainment while on the go. Check out our inventory of fantastic Dodge Ram trucks near Southridge online. Then call us at 888-789-0293 or visit our showroom at 982 Redcliff Drive SW in Medicine Hat, AB. The road to bigger and better adventures starts here, at City Chrysler! Our family has served yours in Medicine Hat for many years! Know exactly what you're paying for so you can stay within your budget. City Chrysler is a family owned and operated store that believes in treating its customers like family. 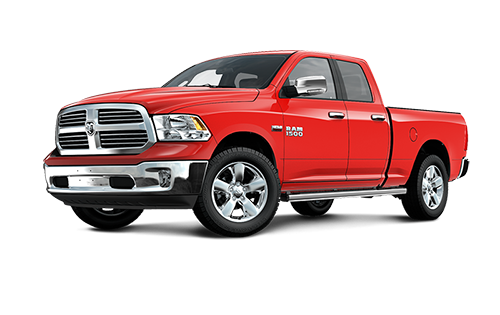 City Chrysler is proud to offer an incredible lineup of ready-for-anything Ram trucks. These trucks are known for exceptional design and incredible strength from the inside out. The Ram 3500 can haul up to 14,156 kg (31,210 lb) when properly equipped. That's some serious pulling power! Come and visit us at 982 Redcliff Drive SW in Medicine Hat, and check out our Ram trucks today! Welcome to City Chrysler. 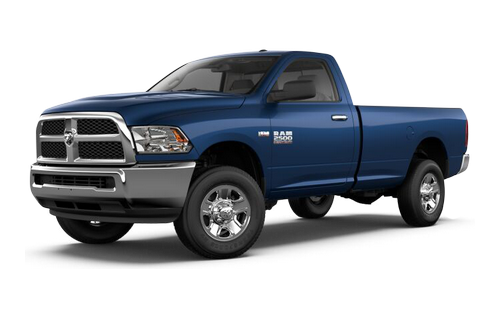 Our experts are always ready to help you get into the right Ram truck for you. How? We're here for you every step of the way, from choosing the perfect vehicle, to finding a fantastic loan or getting the kind of service that helps keep your truck performing its very best for kilometres to come. Call us at 888-789-0293 or come to 982 Redcliff Drive SW in Medicine Hat, AB and let us know how we can help you today! At City Chrysler, we'll do whatever it takes to make buying your new vehicle as easy as possible. Ram trucks are the perfect travelling companions in any situation. Available heated seats with up to 10 adjustment settings mean exceptional comfort no matter where the job site is. Remote keyless entry and a power liftgate make it easy to access every square centimetre of cargo space. A 40/20/40 split-bench front seat and a fold-flat floor can be easily adjusted to give you more storage space. Come take our Ram trucks for a spin today! At City Chrysler, we're proud to feature a range of vehicles from Chrysler, Dodge, Jeep, and Ram, including our exceptional lineup of Ram trucks. These trucks are known for bringing style and safety to the streets. They have tons of safety features to help protect you and your passengers. Blind Spot Monitoring helps you detect hard-to-see obstacles, while ParkSense Front and Rear Park Assist help you park like a pro. The class-exclusive optional RamBox cargo management system keeps your cargo safe. Call us at 403-526-6944 and come one step closer to owning a Ram truck today! City Chrysler in Medicine Hat, AB has served the community and surrounding areas for many years. We know that you have high expectations and it's our goal to exceed them when you're looking for a new or used vehicle. We take care of our customers by providing a process with no hidden sales fees. This ensures you know what you're getting and what you're paying for up front to keep you on budget. Our friendly sales staff is eager to share their knowledge and love of vehicles with you when they help you find the new or used vehicle of your dreams. If you purchase a vehicle from us, leave us a review and your next oil change is free. It's our way of saying thanks for choosing City Chrysler as your dealership. Visit us today at 982 Redcliff Drive SW in Medicine Hat, AB or give us a call at 888-789-0293. I've been involved in the automotive industry in southern Alberta for 20 years and the staff at City Chrysler in Medicine Hat are true professionals when dealing with customers with a transparent attitude!! The phrase customers come first is used much too easily these days in the industry but the staff at City truly commit to it! !